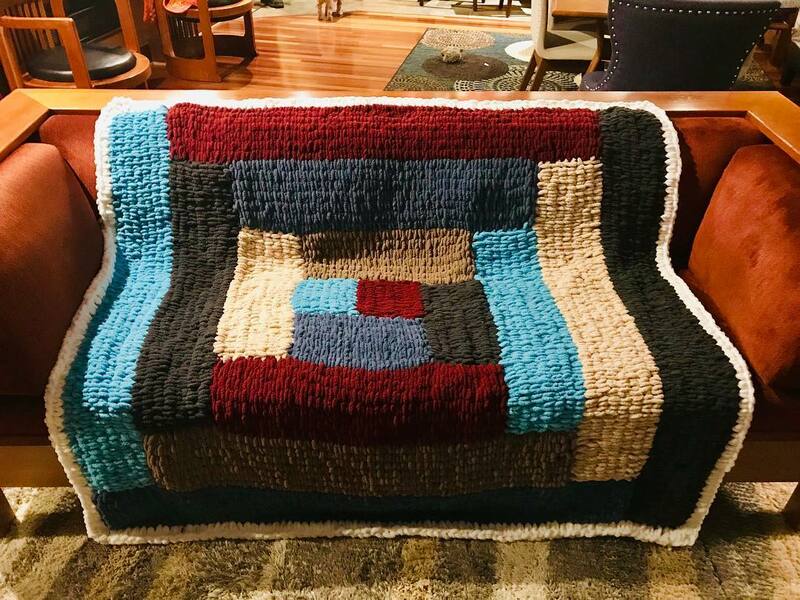 When you think of crocheting, maybe a sweet grandma comes to mind. 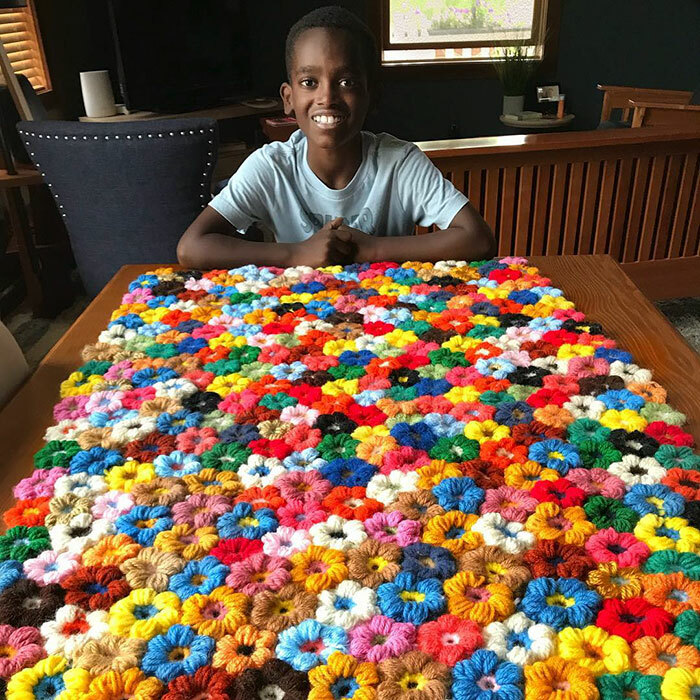 In reality, the aster of the crocheting game is an 11-year-old boy who started the art when he was just five years old. This prodigy went viral on the inter webs for his unusual hobby, which has garnered him a book deal and over 172,000 Instagram followers. We love that he’s breaking stereotypes on both toxic masculinity and crocheting. Showing that you can be a man and be into fabric arts as well. 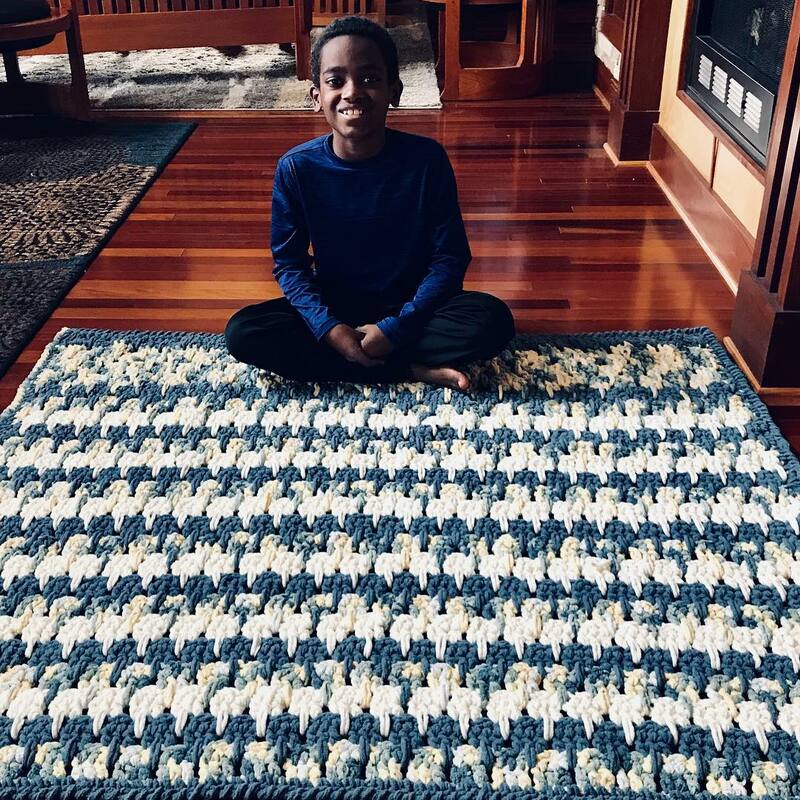 Now Jonah doesn’t just crochet your everyday blanket. 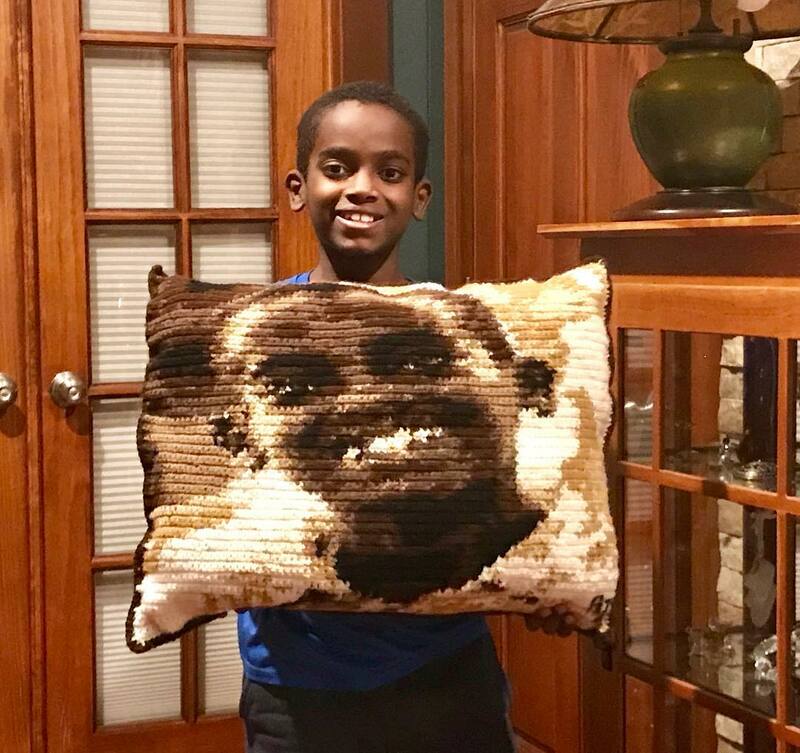 He’s crocheted a jarringly realistic self-portrait onto a pillow, as well as making an amazing hat on the Pickler & Ben show in just 46 minutes. 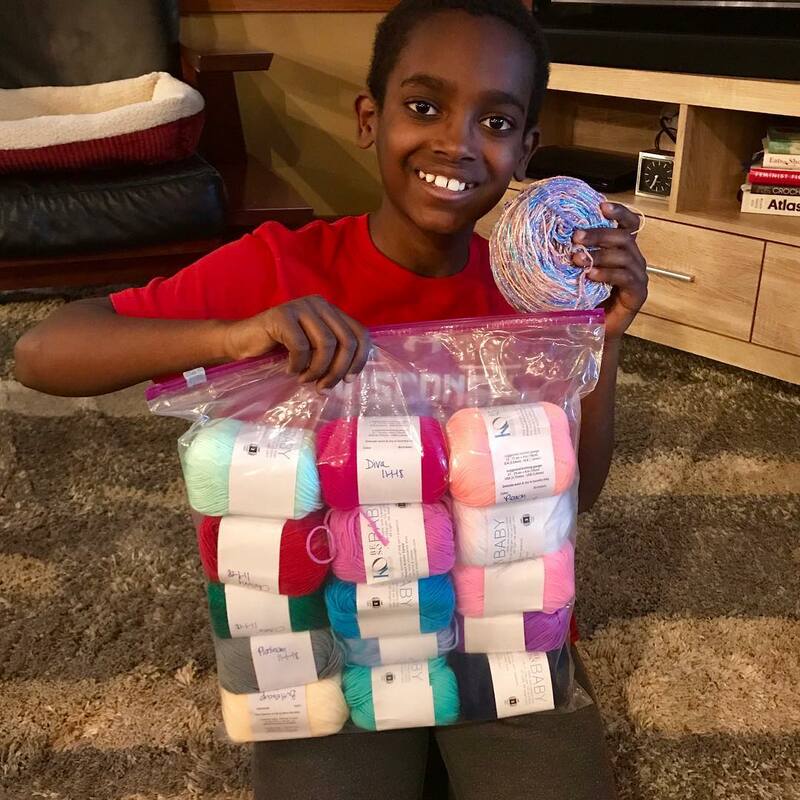 Jonah was born in Ethiopia and adopted by a family afterwards. 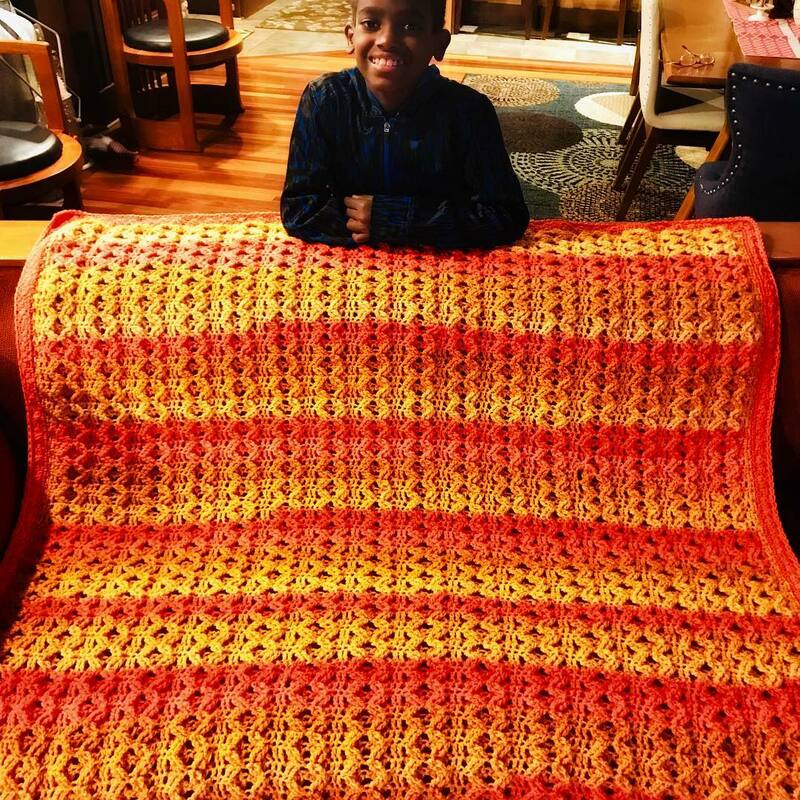 At age 5, he became obsessed with the art of crocheting and started with projects like mittens and table runners, progressing onto blankets and more complex pieces. 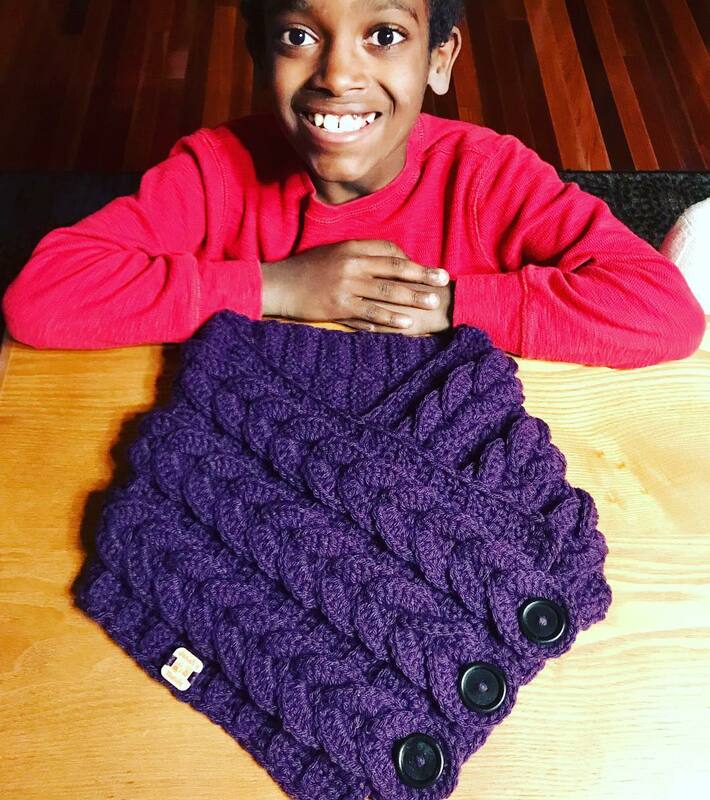 He started his own business, named Jonah’s Hands, with his mom’s help. The response was overwhelming from thousands of people, but Jonah’s mother didn’t accept them all, because she wanted Jonah to live his normal life as a 6th grader. 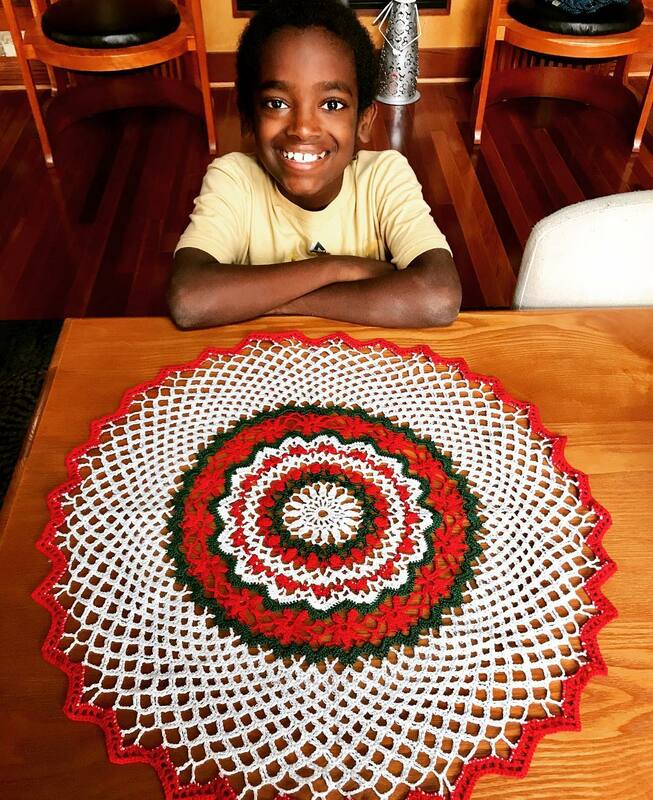 The 11-year-old receives fan mail on the regular, all while he is excelling at school. He skipped a grade due to his wildly high IQ, and is working on a book as he continues his studies. This star even hopes to become a surgeon one day! 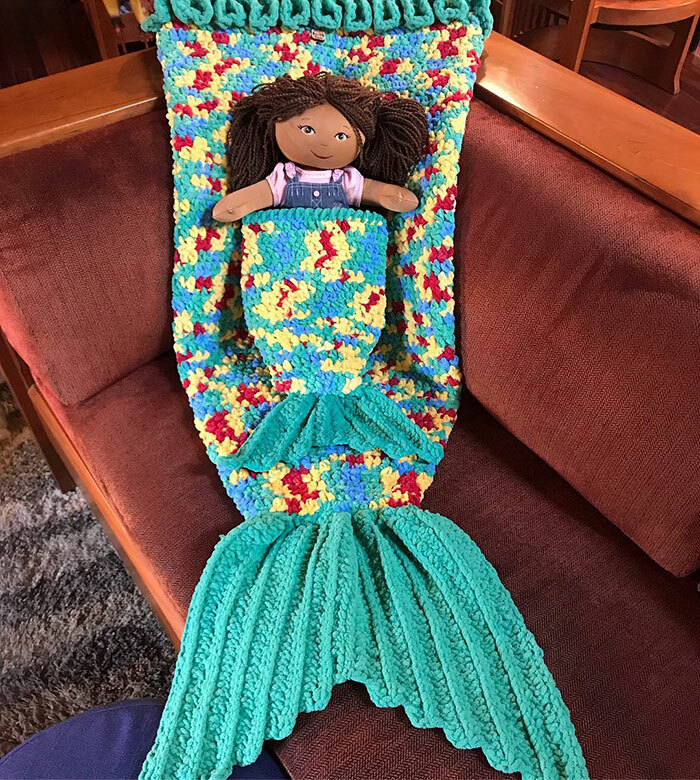 This cutie even made the best rendition on a mermaid tale blanket that we’ve ever seen, with an amazing mini-me rendition to boot. 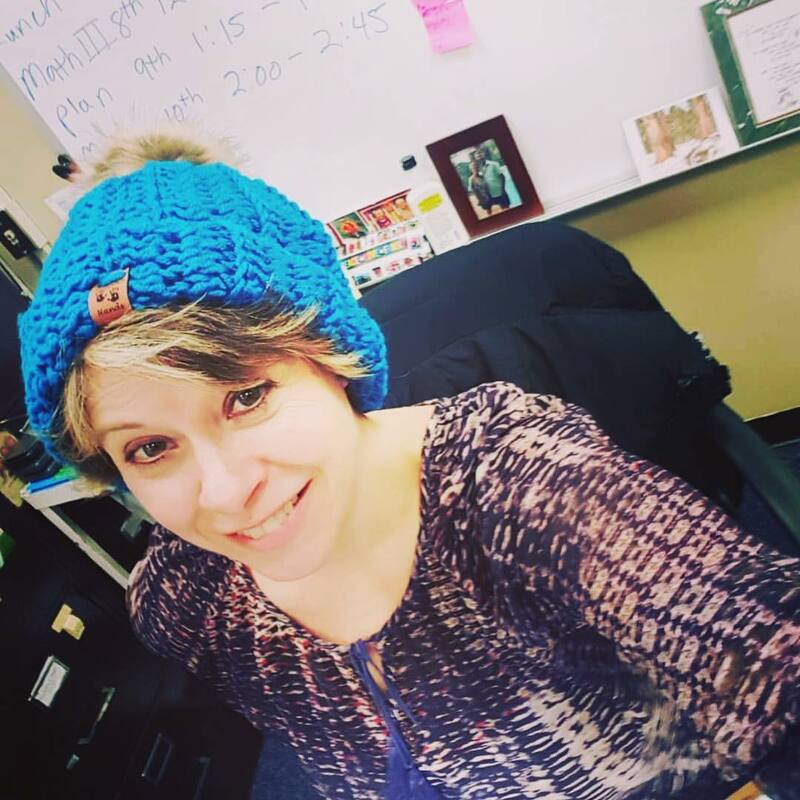 One of his hats was even modeled by his algebra teacher, who he describes as a “top priority” client. We love that he’s so talented yet down to earth and remembers his OG fans and people that he values most, like his educators.